Do you use a thermostat to set your temperature? If you do then you need to make sure that it is set up correctly, as a thermostat works by recording the ambient air temperature around it. You don’t want your radiator to be heating up more so than it should because it isn’t getting the correct temperature readings. If your house or room is not insulated correctly then setting your thermostat to your preferred temperature could result in you spending more money, as all the heat will escape through the walls. Increasing the amount of insulation on the walls, under the floor and in the loft is an important factor to remember when trying to heat your home effectively. Finding your perfect temperature could cost you more if you like to wander around your home in just a t-shirt. It may be obvious, but it’s important to consider what you’re wearing; if you like to be really warm then make sure you layer up and wear a jumper so you don’t have to have the temperature higher than necessary, this also works well when trying to save money on heating. 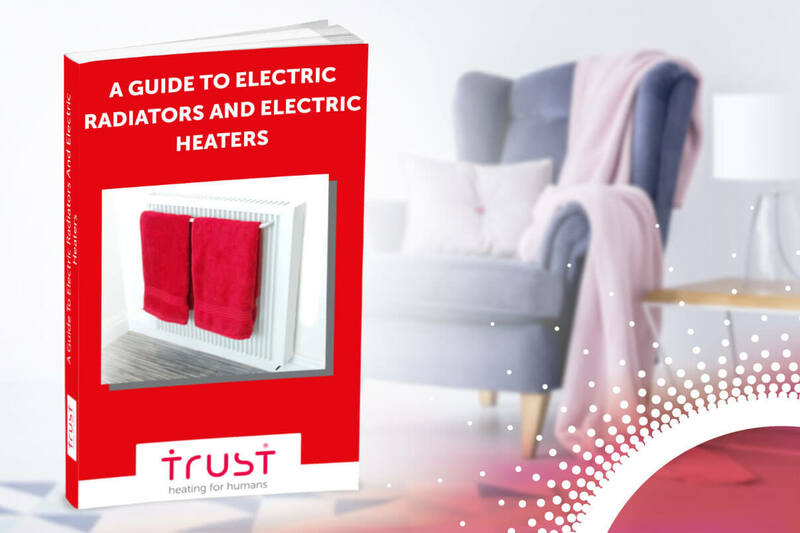 Here at Trust Electric Heating we know how important it is to save money while making sure you have the preferred temperature in your home. That’s why we ensure everything is set up correctly and offer you fantastic thermostat options, such as wireless, app control and manual so you can select that precise temperature you desire. Not only that, but you’ll be able to select different temperatures for each room, manage your heating from afar and programme up to four temperature levels per day. Call 0800 5999 109 and get in touch today for your free consultation.